CVM takes “Albert” to market in the US, and educates a skeptical industry on human-machine teams. After seven years developing its signature AI marketing product “Albert,” Israel-born company Albert Technologies ltd. (formerly Adgorithms) was eager to launch in the US. And it was determined to do so ahead of rumored competitors, Salesforce and IBM Watson. Albert called on Channel V Media to educate the market, help it introduce a new category in the marketing space, generate interest among major brands, and ensure that Albert had significant visibility by the time competitors emerged. the media and public didn’t know much about artificial intelligence—and the little that they did know was very much shaped by popular culture. meant taking responsibility for educating the industry on artificial intelligence and how it can be applied to real-world business processes. in the market—and several pretender brands capitalizing on the AI hype—media outlets and analysts were suspicious of any technology claiming to be artificial intelligence. it was a completely unknown quantity. that AI would take their jobs, and actively opposed emerging AI technologies in the media. but wanted to be actively involved in larger technology conversations. Albert is going to light a fire under the backsides of many people in the ad world. It is going to completely rupture the model. 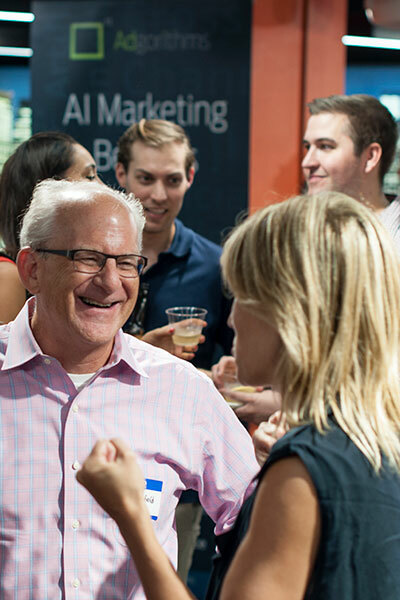 Work with Albert and industry analysts to introduce a new market category, “AI Marketing,” into the advertising lexicon. 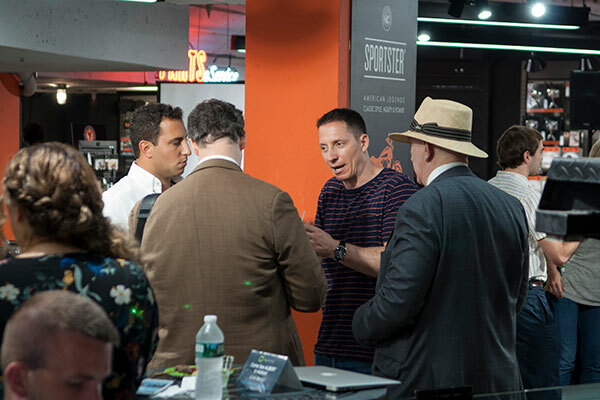 Set up product demos and briefings with key national news and trade outlets, including the New York Times, CNBC, Harvard Business Review, TechCrunch, Adweek, AdExchanger, Marketing Land, MediaPost, digiday, DMN and eMarketer. 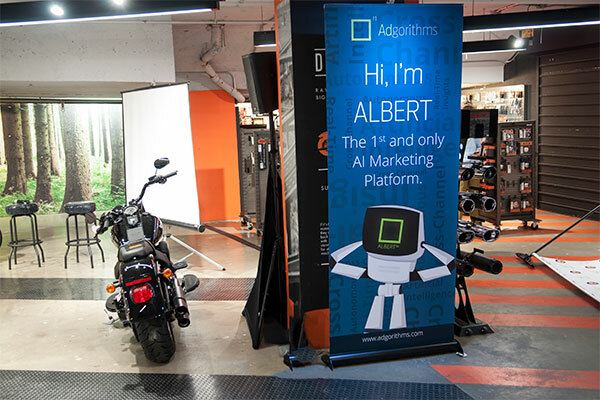 Co-host a launch event with client Harley-Davidson to introduce Albert to media from outlets such as CNET, Entrepreneur, Adweek, Vice, Motherboard, The Street, the New York Post, Practical eCommerce, The Rider’s Guide, and several others. Establish quick credibility using early success stories from Albert clients, Harley-Davidson, Cosabella, Dole and EVISU. 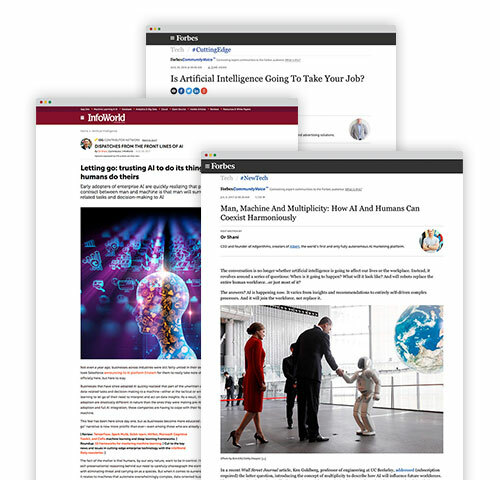 Address fears about artificial intelligence taking human jobs through thought leadership pieces on the positive collaboration between man and machine. Engage leading academics in the fields of robotics and engineering at prestigious schools, such as UC Berkeley, to extend Albert’s relevance beyond advertising and marketing. I was impressed. There’s some pretty heavy lifting happening behind the scenes to make Albert as smart as he is. Maybe Salesforce would be interested. Secure industry validation among trade outlets across retail, advertising & marketing, apparel, automotive and CPG verticals. Position Albert and its C-Suite executives for in-depth media profiles. Albert teamed up with client Cosabella for a press tour to share how AI transformed the lingerie retailer’s entire marketing operation. Introduce evergreen press opportunities, such as writing and placing contributed articles, positioning Albert executives for commentary, securing speaking events, and writing winning award submissions. For Harley-Davidson, Albert evaluated what was working and what wasn’t, and used what it learned to create more opportunities for conversion. This is the AI advantage. media hits in the first 8 months of working together. 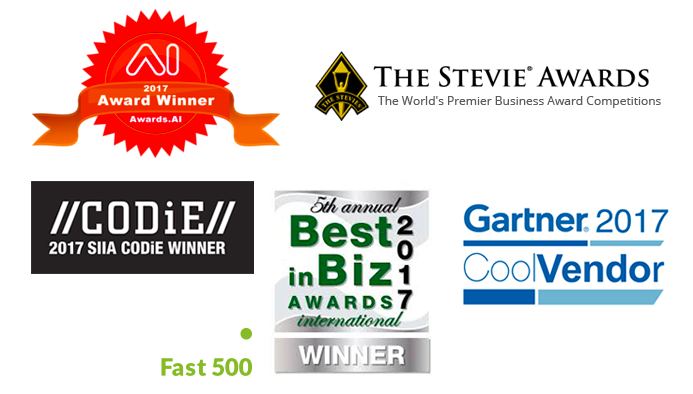 high-profile awards in less than a year, including Deloitte’s prestigious Tech 500 List in 2016 and “Cool Vendor in Advertising, 2017” by analyst firm Gartner. CVM played a key role in guiding AI’s adoption by the business community, the advertising and marketing industry, and leading consumer brands. Albert is now considered “one of the most vocal companies in the AI marketing space,” according to Gartner. 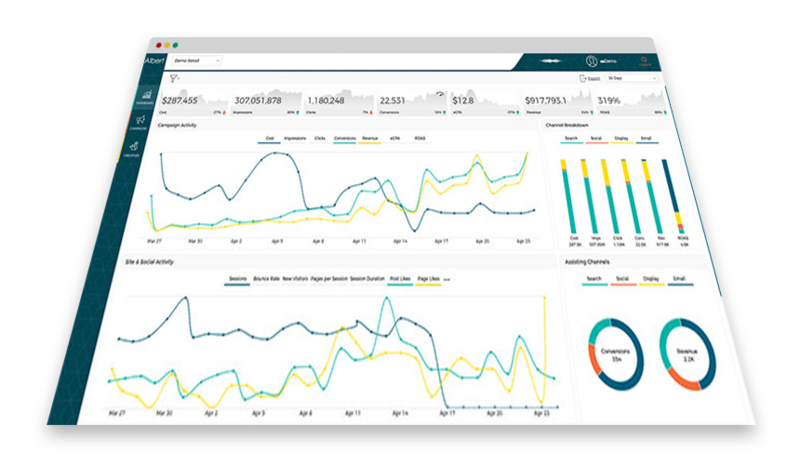 Albert has more clients than any other business AI solution on the market—and more demand than it can handle. The company’s C-Suite executives are now go-to sources for media, associations, analysts and researchers who are tracking the adoption of artificial intelligence by businesses. 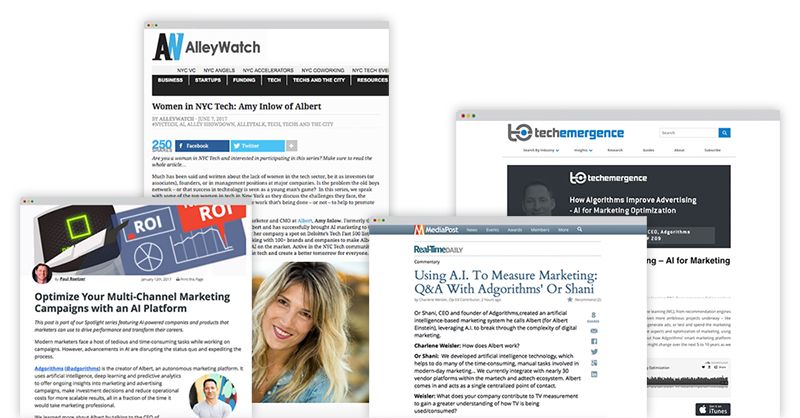 Albert’s CEO has a regular column in Forbes and InfoWorld, and is a regular speaker at industry events globally. The company’s CMO has been named “Marketing Executive of the Year” by both the prestigious Stevie Awards and the International Best in Biz Awards. Both have received multiple profiles in respected trade and technology publications.